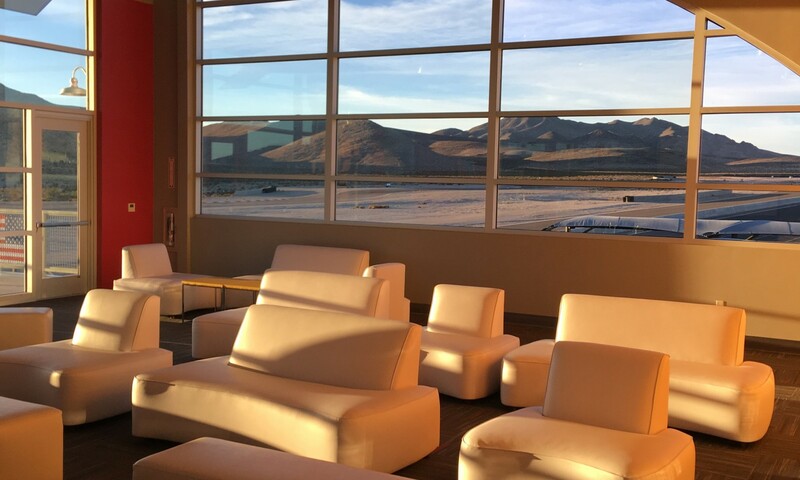 SPEEDVEGAS is a state of the art motorsports complex in Las Vegas that makes for a perfect corporate event venue. 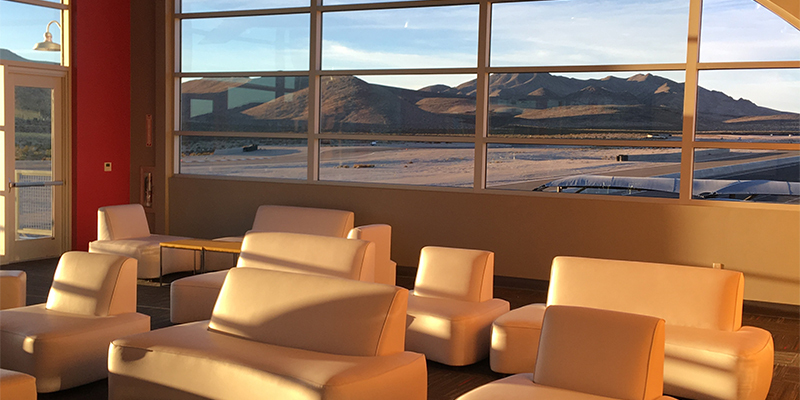 The facility is designed to host off-site meetings, team-building programs, company retreats, corporate party, and client appreciate events. The premier motorsports complex in Las Vegas, with over 20,000 square feet of hospitality space and one of the world's largest fleets of exotic & muscle cars. 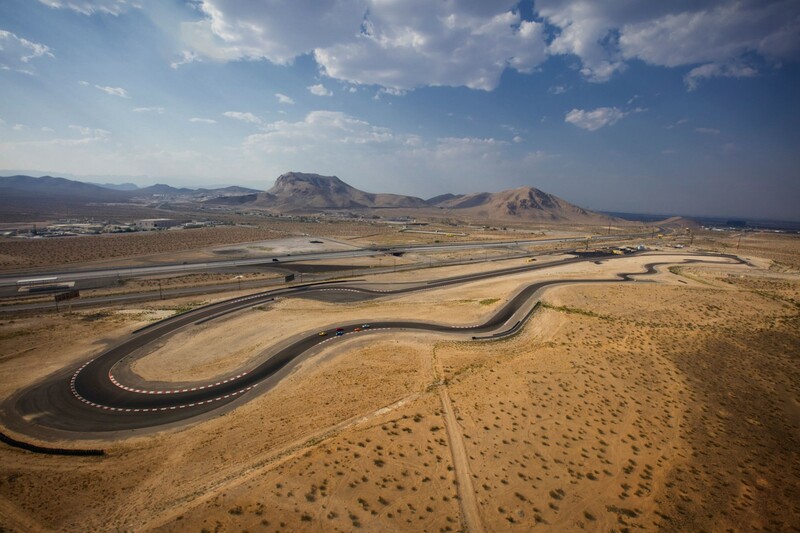 SPEEDVEGAS is a private 100-acre motorsports complex in Las Vegas, offering access to an exclusive 1.5 mile (2.4km), banked road course and 20,000 square feet (1,800 square meters) of meeting & hospitality space. The complex is located just 10 minutes south of the historic "Welcome to Las Vegas" sign. 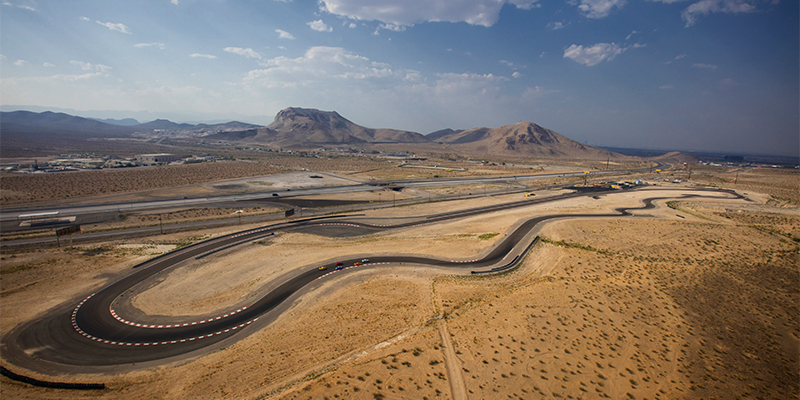 The 1.5 mile (2.4km) track features a half mile (.8km) straight, 12 turns, and an impressive 15 degree bank. 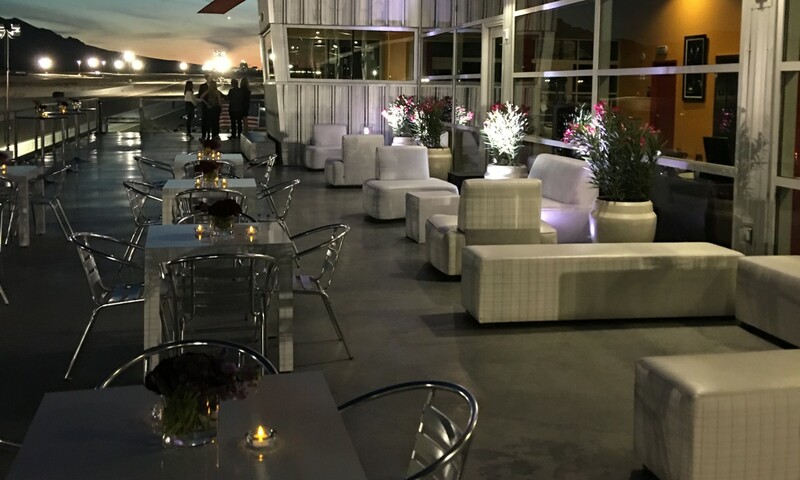 Get close access to the action from the comfort of our second-story indoor & outdoor terraces. 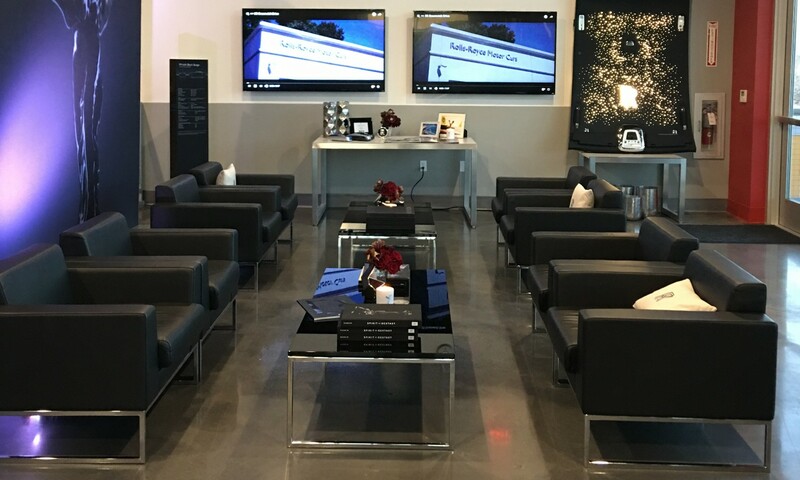 Your guests can mingle and enjoy food & beverages in between driving activities. Private rooms are available that accommodate up to 1,000 participants. Event management services (including public access to WIFI, projector & whiteboard rental, registration tables, etc.) are available. A wide selection of catering options are available - from casual fare to five-star fine dining. 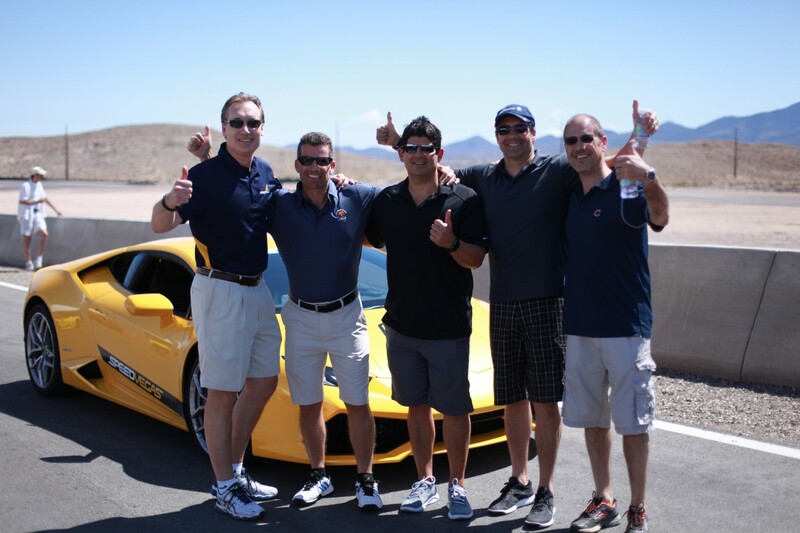 SPEEDVEGAS is located just ten minutes from the heart of Las Vegas, easily accessible to major casinos and hotels. Free shuttle service to and from any resort on the strip is provided, making SPEEDVEGAS convenient for groups. 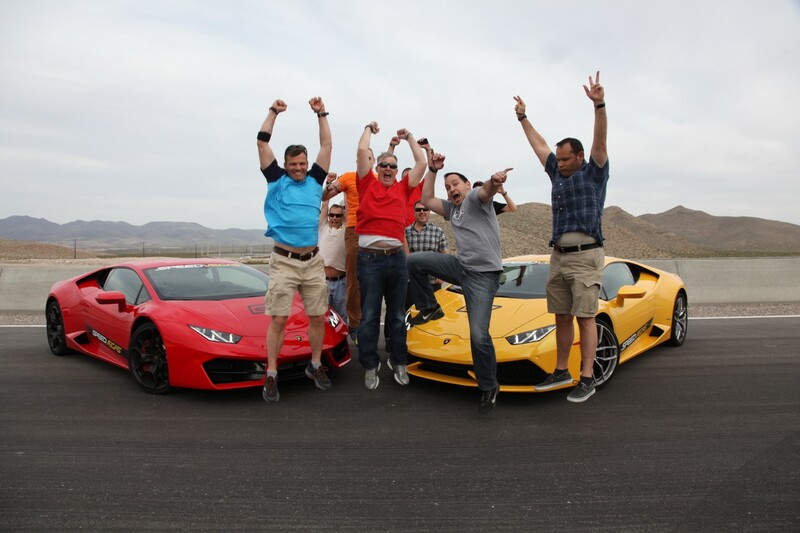 Make your next experience memorable at SPEEDVEGAS. 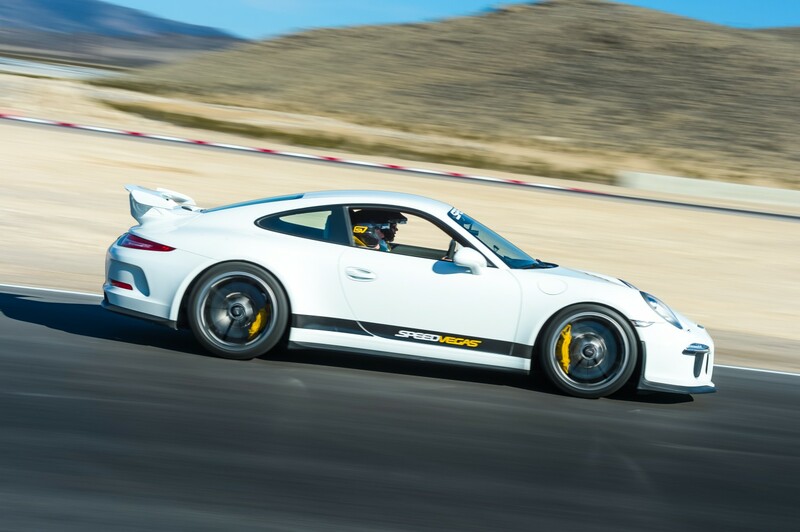 SPEEDVEGAS is a purpose built, private $30 million driving experience facility in Vegas. 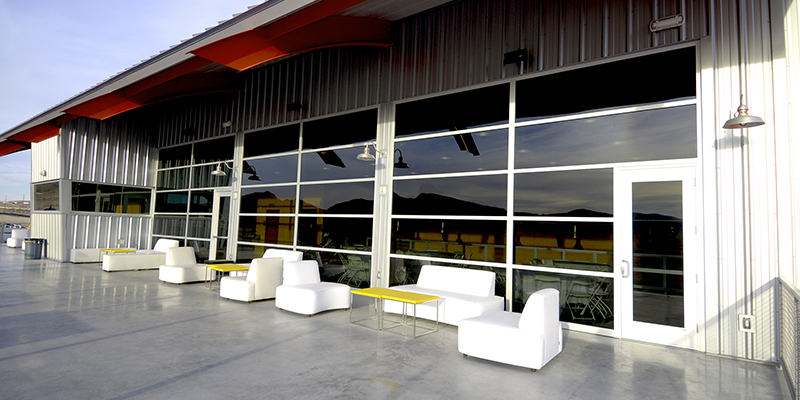 Explore the meeting spaces, viewing terraces, and party areas. Let us help you design an unforgettable group experience. 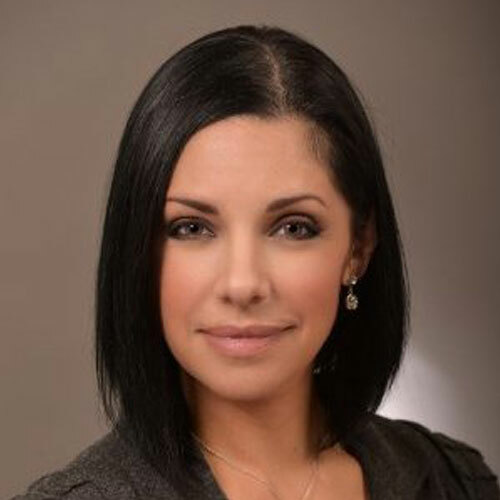 Send us a message, visit, or call our Group Sales team for a quote. We have received your request for a group event and will contact you shortly.